Areader is always anxious when an auteur director announces the movie adaptation of a much-loved book. However, if not portrayed well the movie could butcher the entire story in seconds causing immense discomfort to readers. This is the kind of concern that gripped the reading community when Ang Lee announced he would be adapting Yann Martel’s Life of Pi into a movie. Lee did a good job with the movie, although some aspects could have been done better. The book begins with the narrator telling us about how he came in to contact with Pi. The movie instead begins with Pi being interviewed, and through the interview, he recounts his tale. This definitely goes in the movie’s favour as a lot of the details, not relevant to the main story, have been omitted. In the book, Pi’s fascination and reverence for all religions are well established right from the beginning. While Pi’s natural love for Hinduism comes from his mother, he is also curious about churches and Catholicism and introduced to Islam by a baker in Pondicherry, his hometown. This speaks volumes for his inclination towards spirituality, which becomes central to the plot as we progress. Since, Pi’s spirituality plays a large role in him getting past his ordeal, by not depicting it Lee ends up reducing the depth of the story itself. Alone and terrified at sea, Pi faces many life-threatening situations. From storms to the shortage of provisions, ironically that of drinking water; from sharks at sea to a man-eating tiger with whom he shares a boat, his problems are never-ending. This struggle against both nature and his own self contributes to his journey of self-discovery. 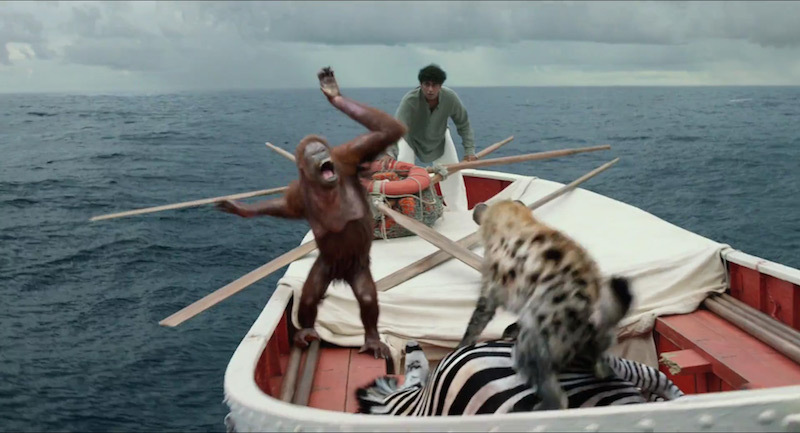 After the unfortunate shipwreck, Pi finds himself stranded on a lifeboat with a zebra, a hyena, an orangutan, and a Royal Bengal tiger named Richard Parker. 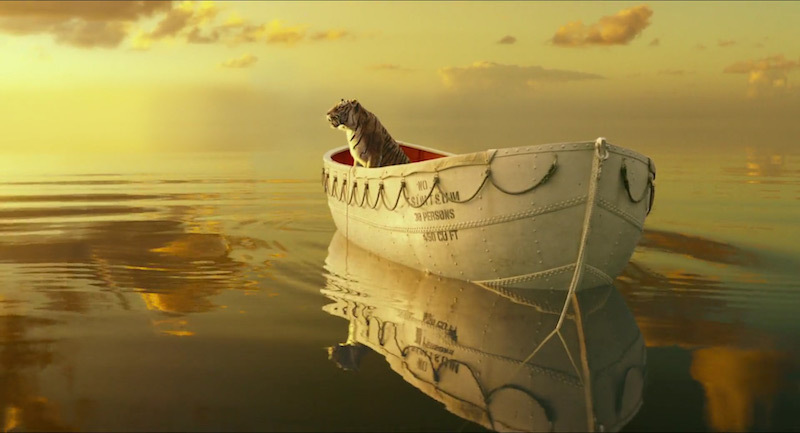 Eventually, all the animals die except for Richard Parker, who then becomes Pi’s only companion at sea. Martel builds up tremendous suspense and excitement as he writes, in detail, how the hyena stalks and kills the zebra and the orangutan. Eventually, the hyena is killed by Richard Parker. These events are cut short in the movie, and the viewer feels the director is in a hurry to fit the story in a certain time. However, this is likely a result of the difference in the two media through which the story is presented. As readers, the pace at which we enjoy a book is different from that when we watch a movie. While reading, we choose our own pace and use our imagination to make Martell’s words come to life. In a movie, the entire story has to be completed within a limited time and the director does not often have the luxury of exploring all the themes. One such example is how, due to poor nutrition, Pi and Richard Parker go blind for a short period of time, following which Pi hallucinates a conversation with the tiger and imagines a fight with a man out to steal his provisions.This episode metaphorically shows the inner battles that Pi is constantly fighting as the thief represents an inner conflict. Another excellent sequence in the book, but missing from the movie, is how Pi ends up attaining mastery over Richard Parker through techniques he has learnt in the zoo he ran in India with his family. This incident shows Pi’s ability to think quickly, and displays a great degree of courage. By omitting sequences such as these, the movie loses out on the same extent of character development the book managed to achieve. Another major point that we can observe is that the novel has an open ending. With Pi narrating two different series of events, the reader is free to choose whichever suits her best. The book proffers this: either the story took place exactly how Pi described it, that is with the animals and him, or, in reality, Pi ended up on the lifeboat with his mother, a Taiwanese sailor and a cook. The cook kills Pi’s mother and the sailor, and Pi kills the cook. To make the experience more palatable, in his version of the events and probably his consciousness, Pi replaces his mother with the orangutan, the sailor with the zebra, the chef with the hyena, and himself with the tiger. 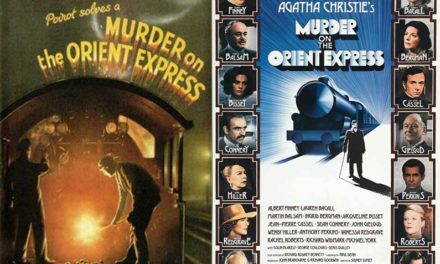 The movie, however, concludes on a note which makes the audience believe that Pi replaced his mother and other fellow passengers with animals as a coping mechanism for him to come to terms with the untimely death of his entire family and the actions he took as a result. With the technological developments and the computer graphics available to Lee, he was able to make the movie visually stunning. The images he creates and his depiction of the events in the book leave the viewers mesmerised and wanting more with each frame. The background score of the movie also lends tremendously to its beauty. The movie was technically brilliant and it is no wonder it won 3 Oscars for the same, along with the Oscar for Best Director. 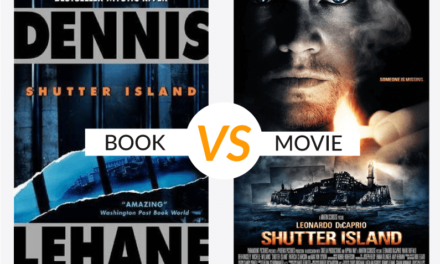 Both the book and the movie can be considered timeless masterpieces. While the book taps into our imagination, the movie thrills our audio-visual senses. The book explores many emotions, while the movie stays more focused on Pi’s journey. Nonetheless, I cannot recommend both enough. 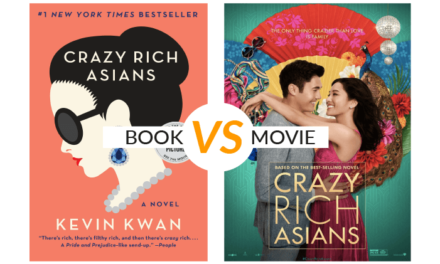 What did you enjoy more- the book or the movie? Any other differences you’d like to highlight? Share with us in the comments! 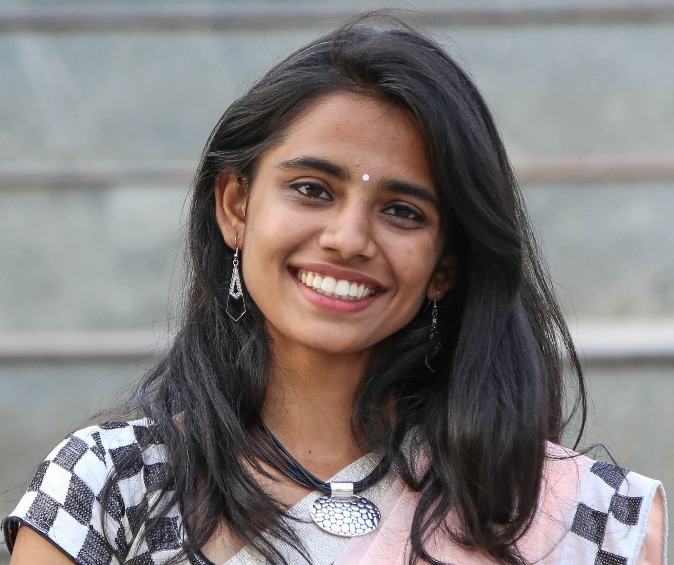 Shilpa was a content intern at The Curious Reader. She is happiest with a book in one hand and a cup of chai in the other. Her 'books to read' list and 'places to visit' list are constantly at war with each other to emerge as the longest one. She is more interested in the why of people rather than the who. She is currently studying engineering.